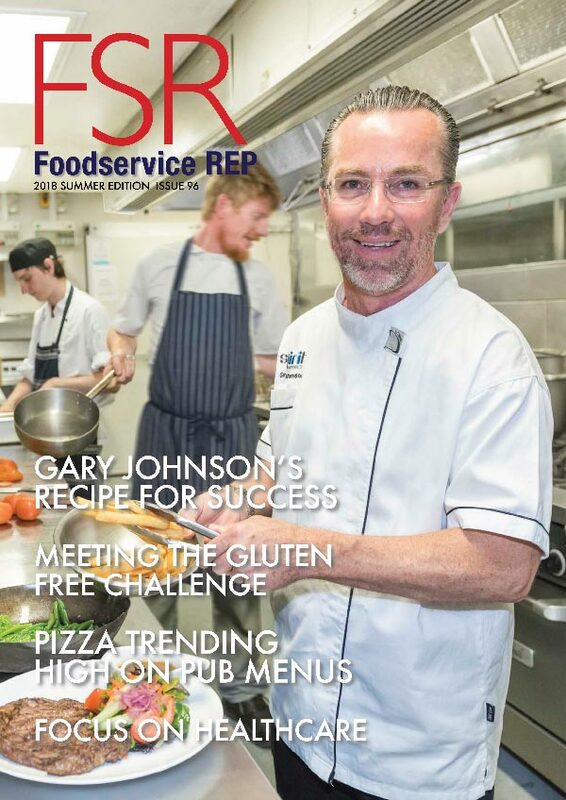 In this edition we find out Gary Johnson’s recipe for success. 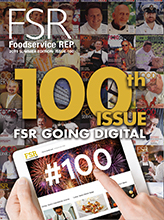 For the Spirit Hotels National Food Manager and Group Executive Chef, it’s all about excellent execution every time. 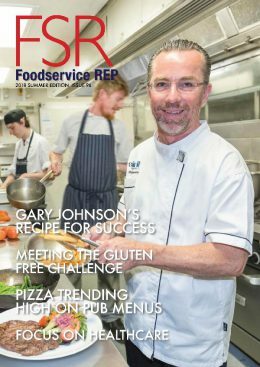 We also take a look at the challenge of preparing and serving gluten and allergen free food as well as breakfast trends, what makes and breaks a burger and how pizzas are rising to the top of pub menus. Special healthcare focus: My Food Choice transforms patient meal deliveries and pre-moulded minced and pureed foods receive a new, more appetising lease on life.